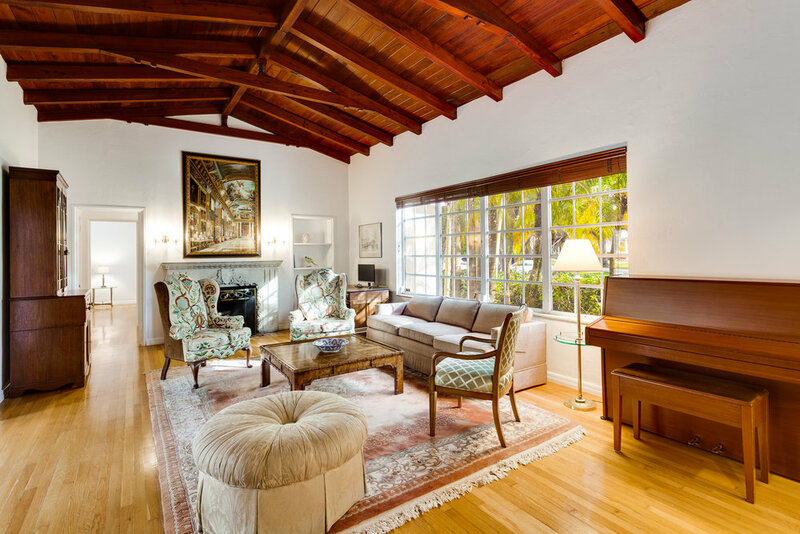 Charming Deco Coral Gables home steps from the Country Club. 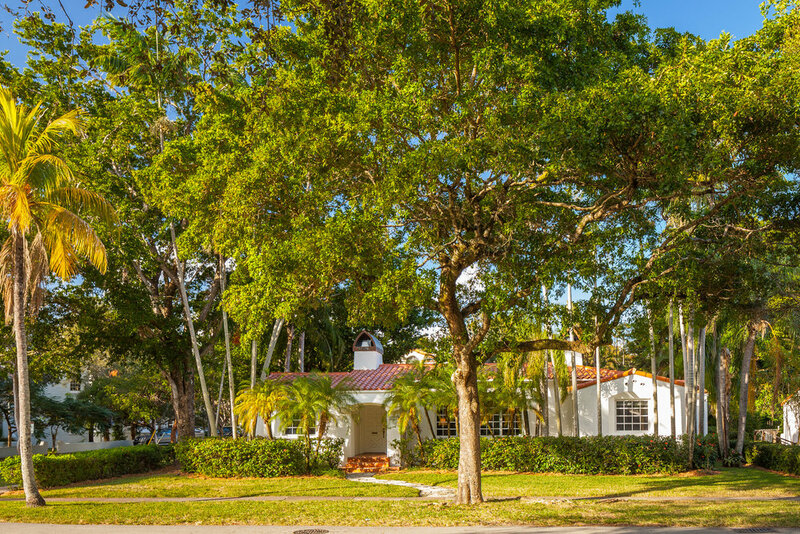 837 Navarre Avenue is just steps from the Coral Gables Country Club and Granada Golf Course. 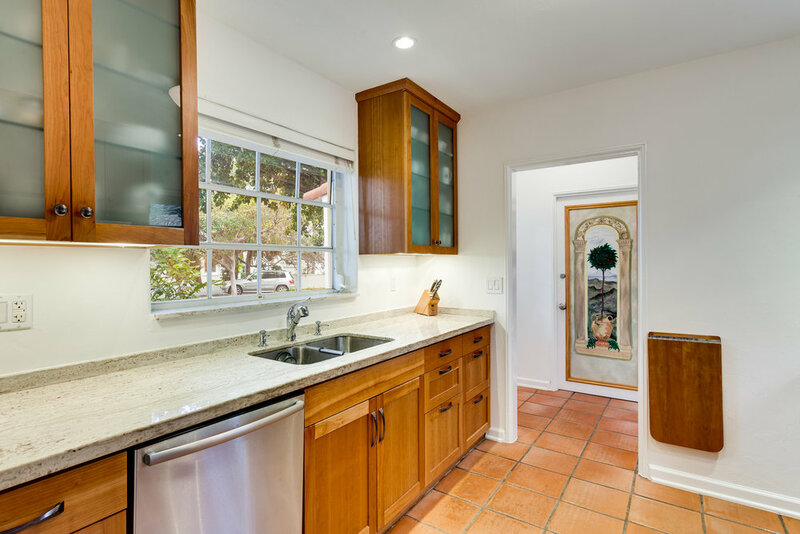 This spacious 4 bedroom and 4 bathroom home, with 3097 total square feet, has much of its 1938 Deco detailing intact. The home has cathedral ceilings and a fireplace in the grand living room. 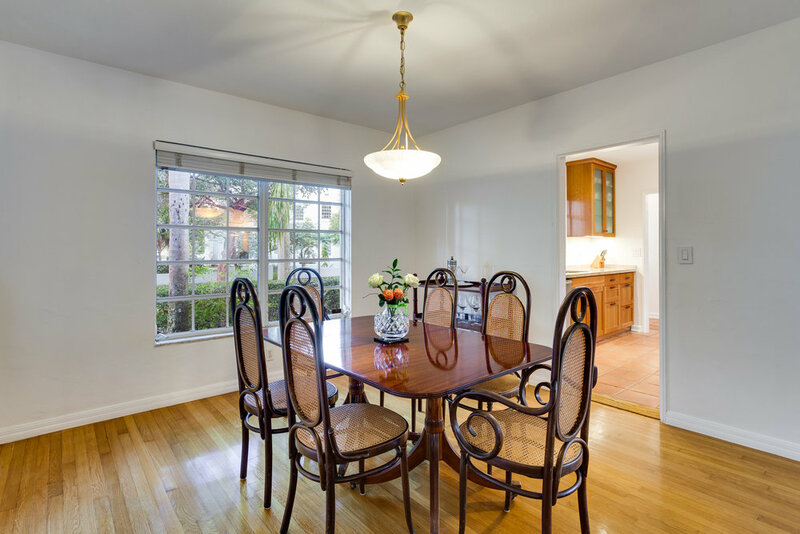 There is a formal dining room and family room overlooking a sparkling pool and patio area. 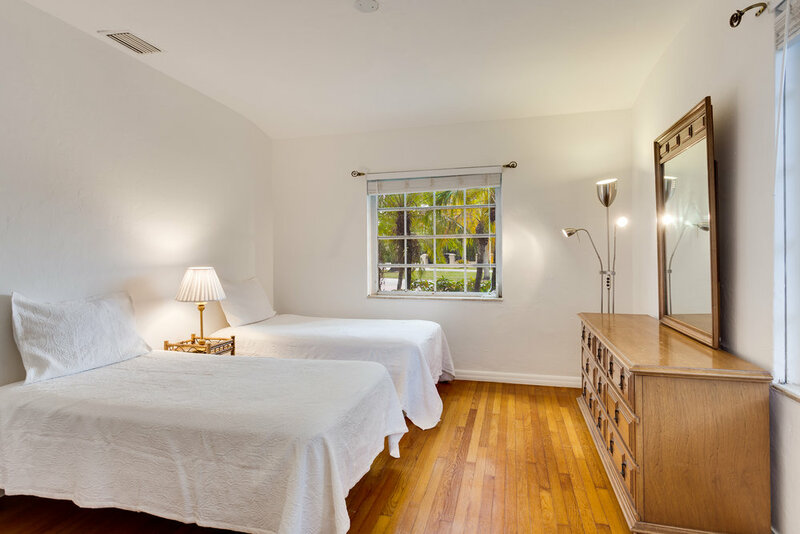 The master-suite is incredibly spacious, with a walk-in closet and huge master bath with soaking tub. Very practical floor plan with an in-law suite off the 2-car-garage. The lot is just under 10,000 square feet.